This case is great for keeping your glasses from getting scratched or lost. 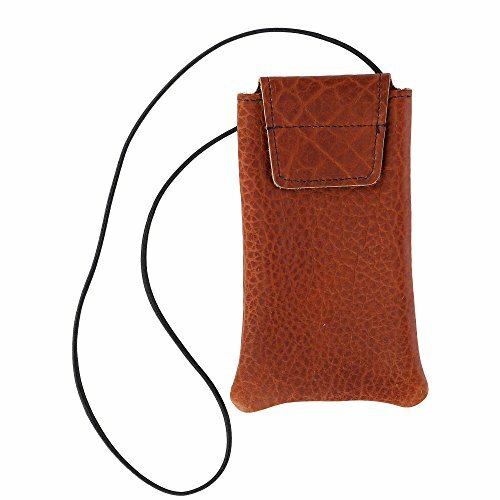 The high quality leather keeps them protected and the string will keep them securely around your neck for easy accessibility. If you have any questions about this product by Boston Leather, contact us by completing and submitting the form below. If you are looking for a specif part number, please include it with your message.